Dolar Mahmud (Bengali: ডলার মাহমুদ) (born December 30, 1988) is a Bangladeshi first-class cricketer. A former Bangladesh Under-19's representative, he plays domestic cricket for Khulna Division. 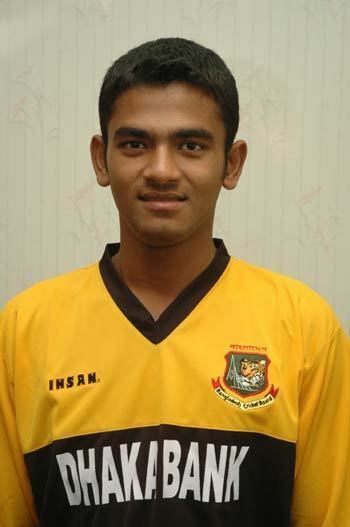 Mahmud has also played for Bangladesh A. He made his One Day International debut in 2008. He picked up a 4/28 match winning haul to win the match against Zimbabwe at Zimbabwe in 2009 for which he won the man of the match award.